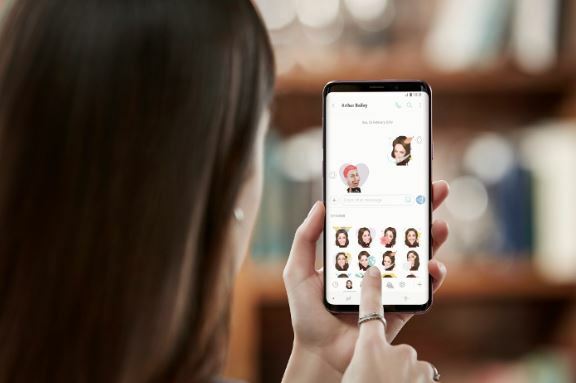 There’s been an increasing number of #GalaxyS9 users who are reporting a minor yet annoying camera app bug lately. Basically, the issue is about the appearance of a black dot on the nose when taking a selfie. If you’ve encountered this issue as well, feel free to browse through this post and follow our solution.